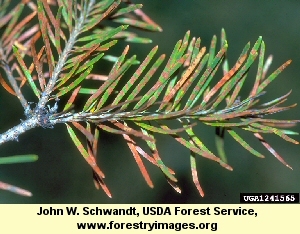 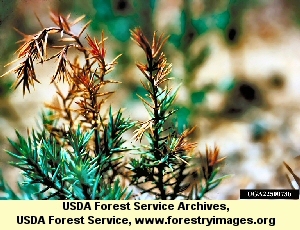 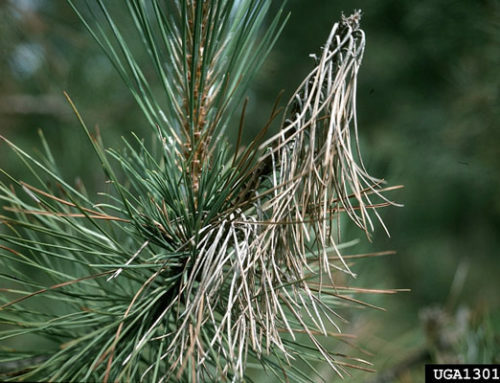 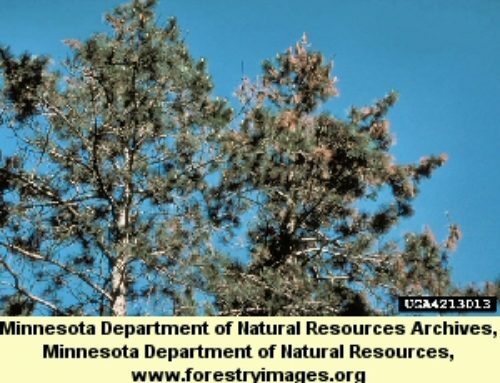 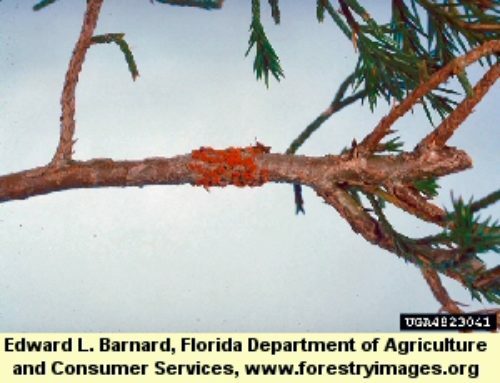 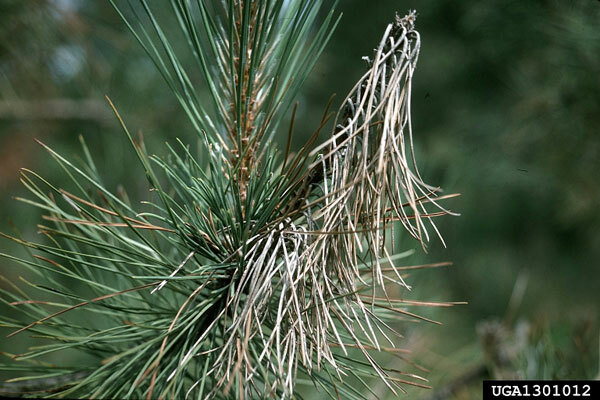 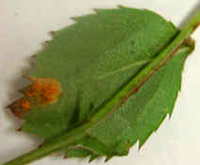 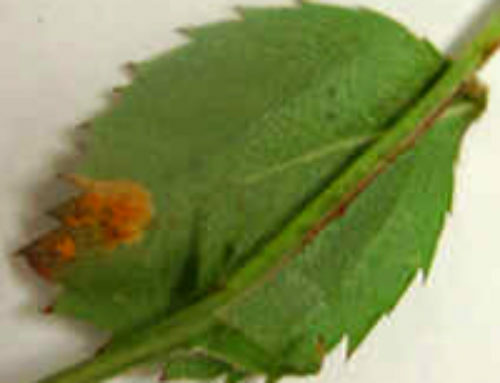 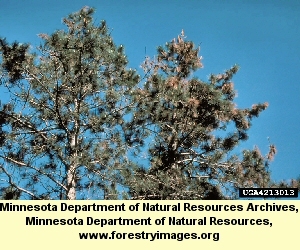 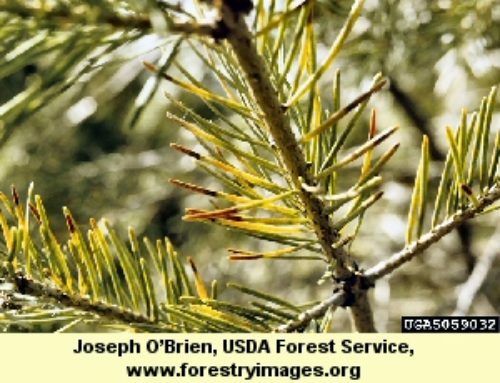 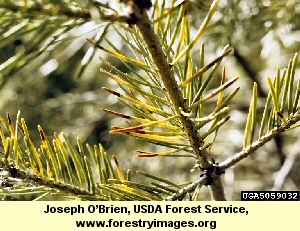 On junipers, galls are somewhat smaller than with cedar apple rust disease. 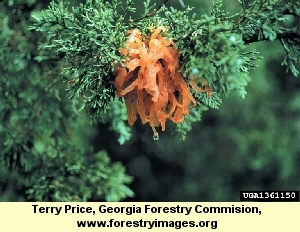 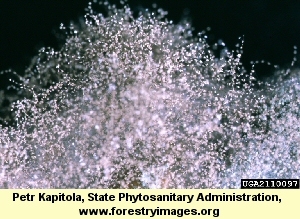 Galls continue to produce spores on junipers for more than one year, compared to only one season of spore production with cedar apple rust. 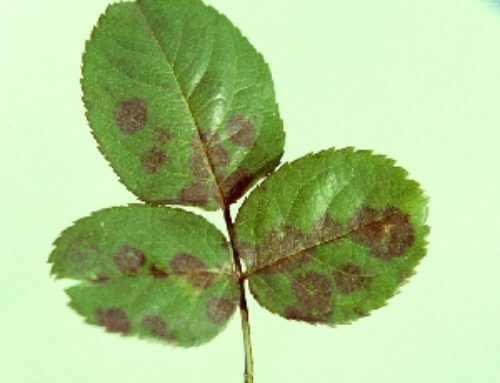 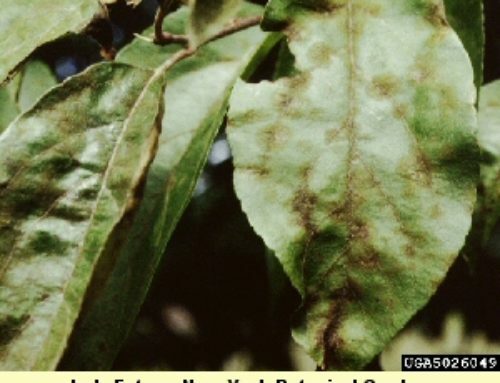 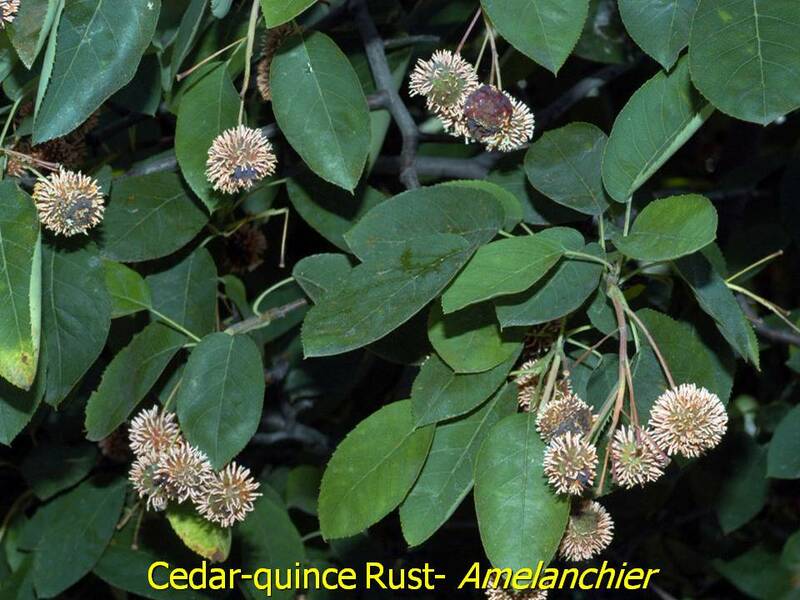 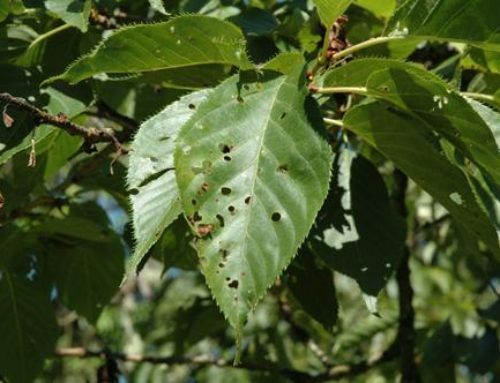 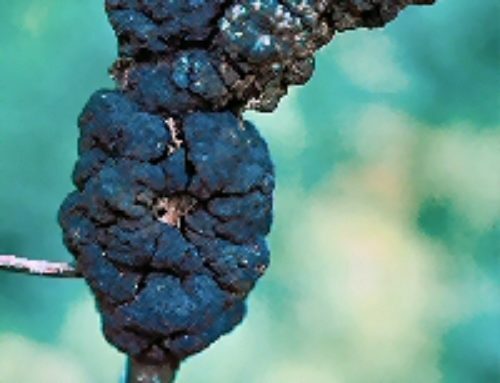 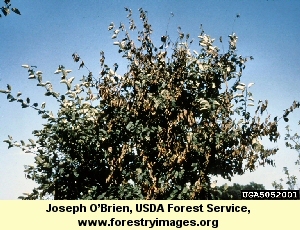 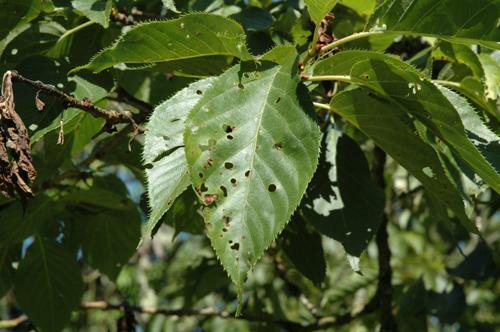 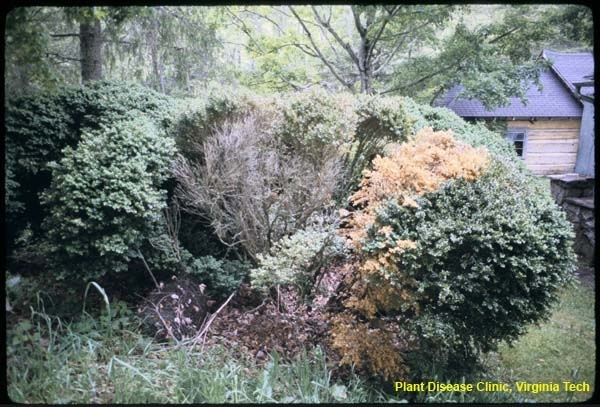 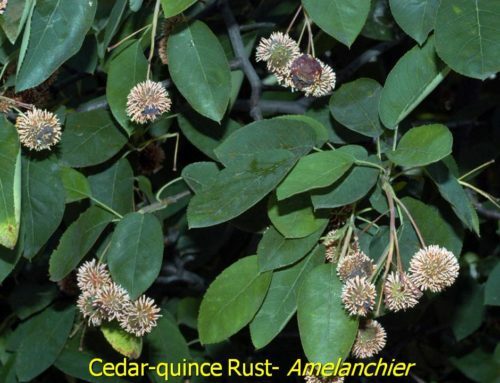 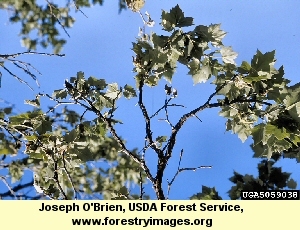 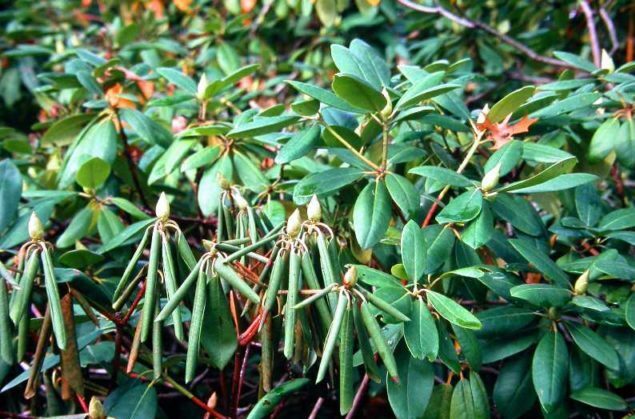 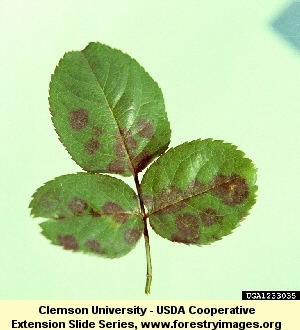 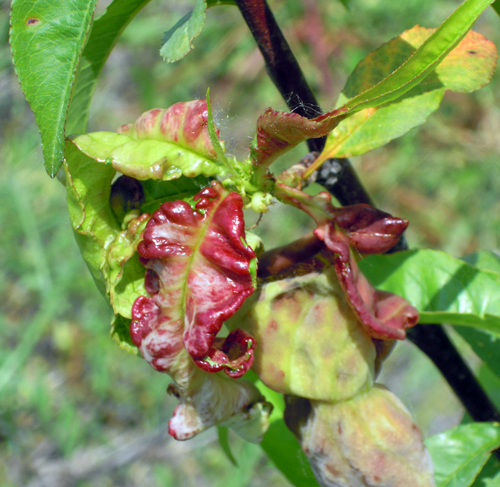 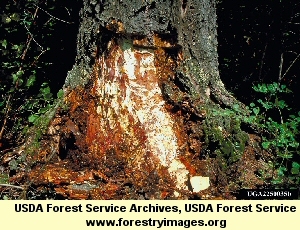 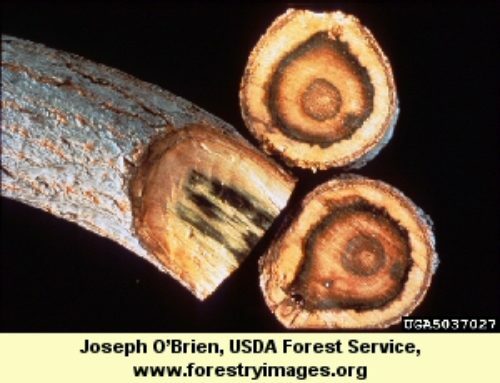 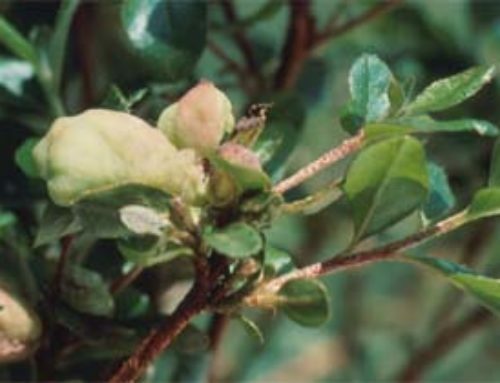 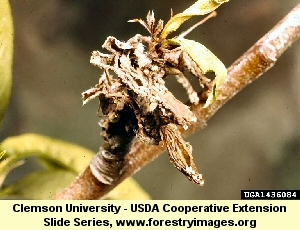 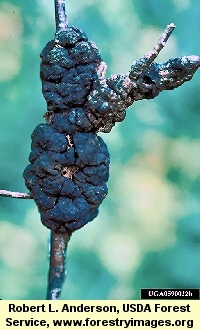 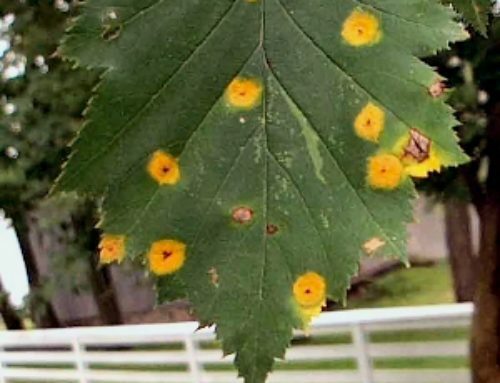 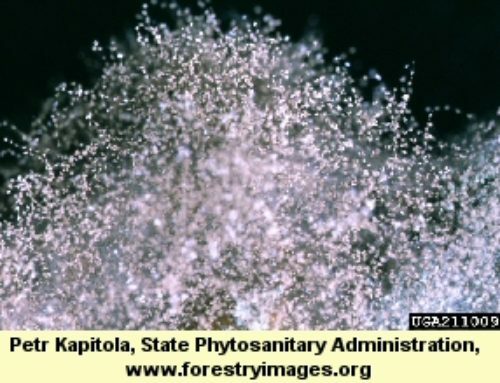 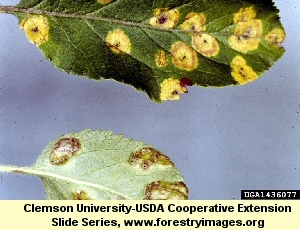 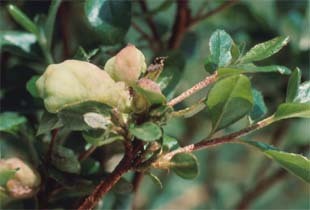 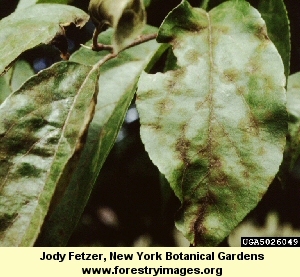 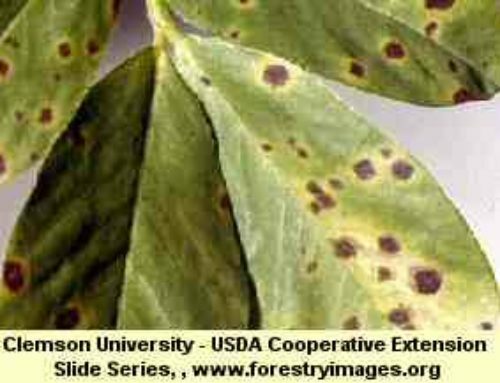 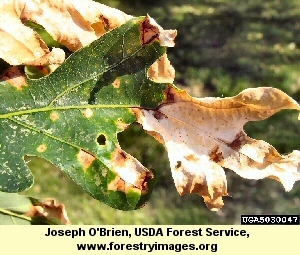 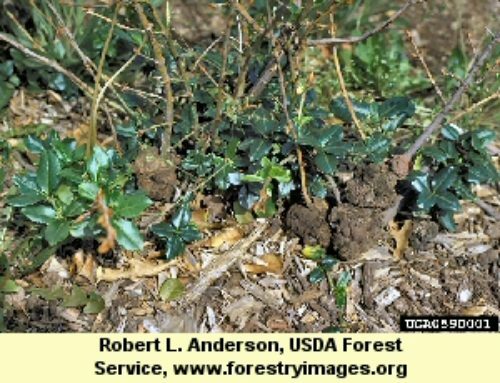 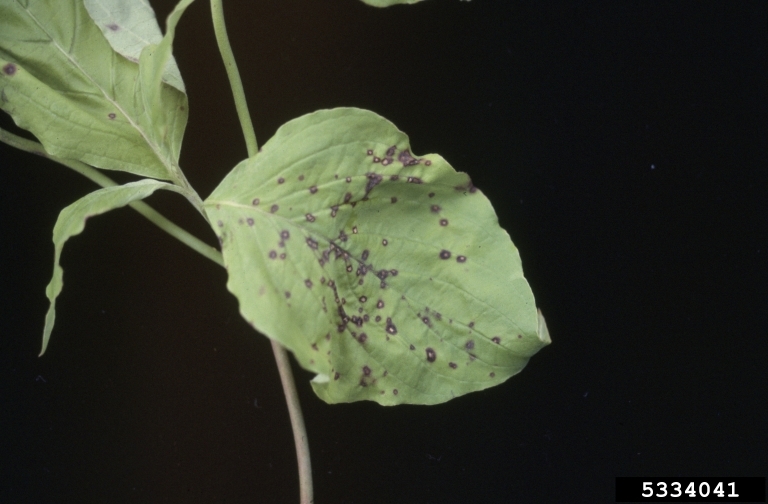 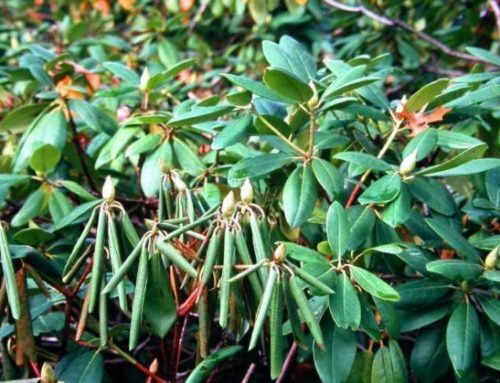 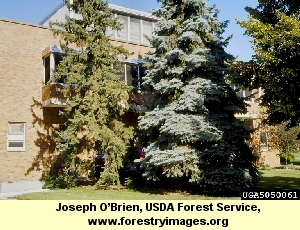 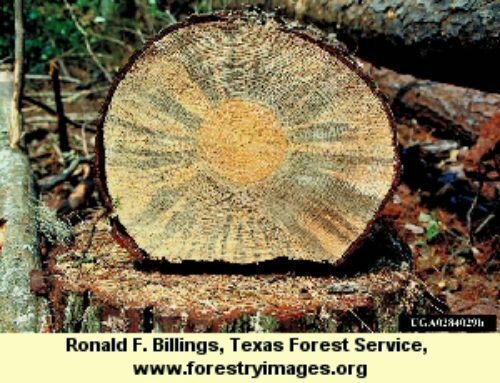 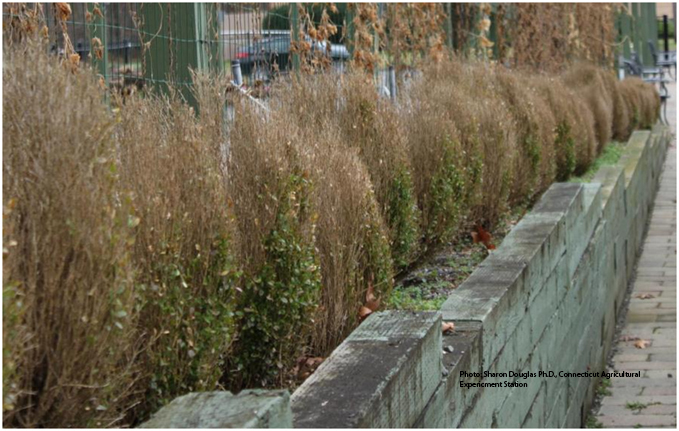 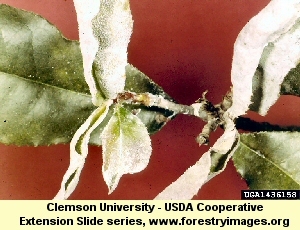 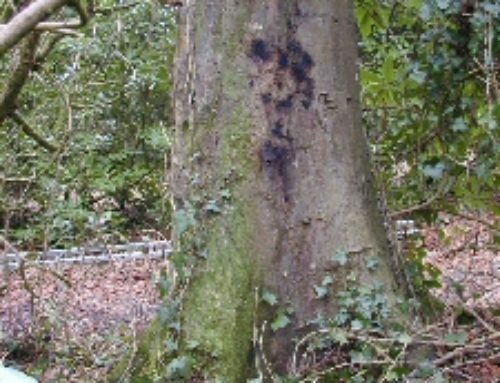 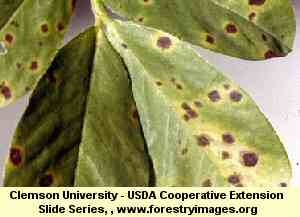 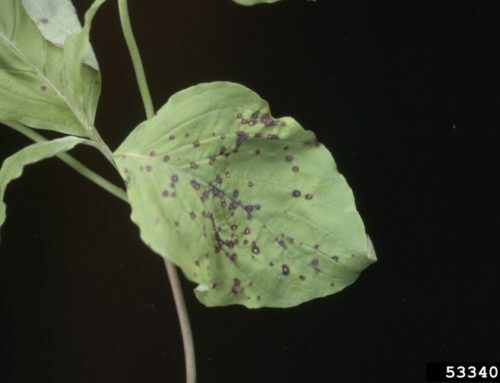 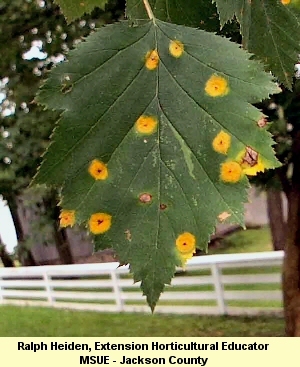 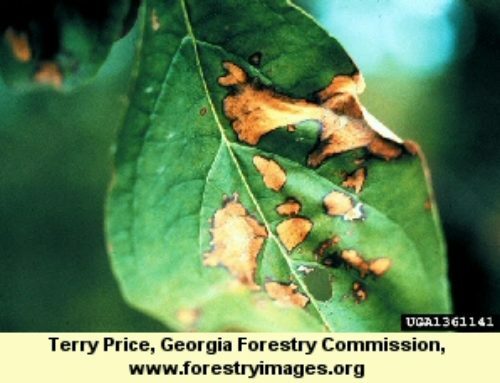 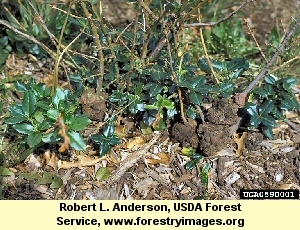 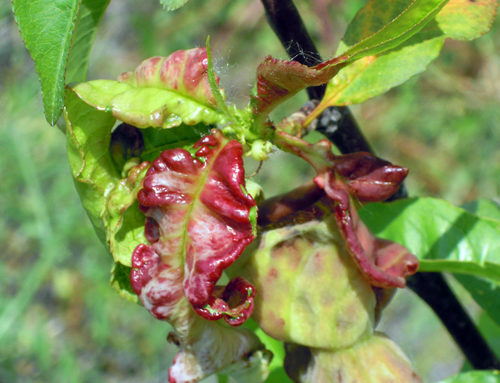 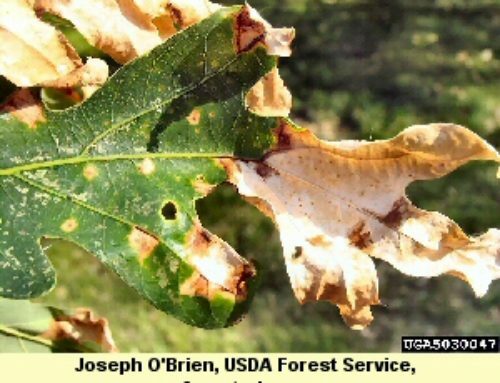 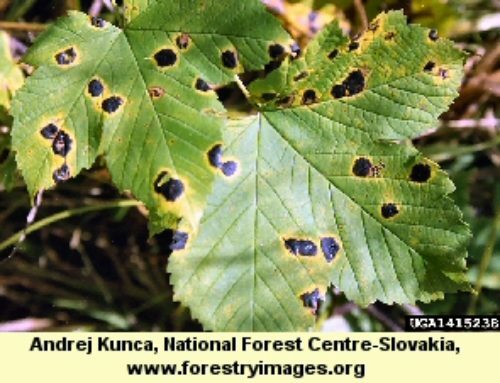 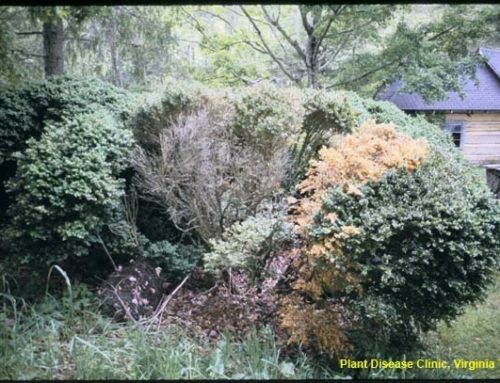 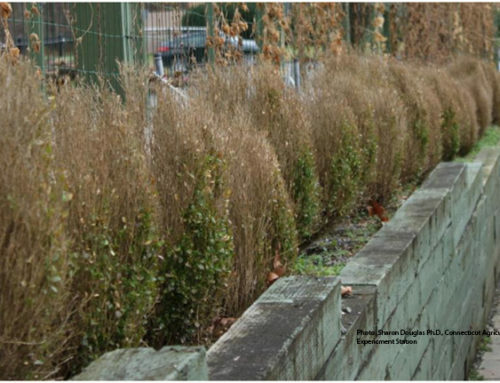 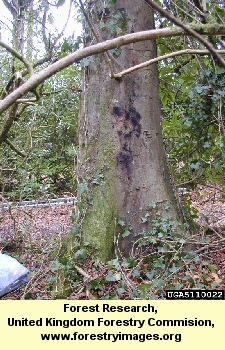 Galls may be pruned out, but no spray treatment is effective.